A Variety of support is provided by Asha to encourage our users to build their confidence, develop skills and knowledge through from education to employment. Help for individuals to explore their options and obtain information relevant to their needs. ESOL and IT classes are popular at Asha. We provide a variety of English classes for women whose first language isn’t English. We provide ESOL Entry Level 1, 2 and 3 qualifications and ESOL Level 1 qualifications. 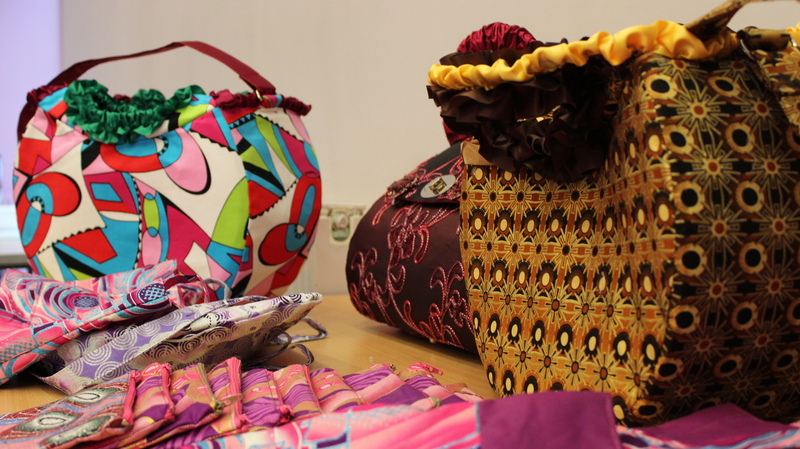 We also offer an Introduction to Sewing class. Support is available with CV writing, job searches, completing application forms and researching education/career pathways.